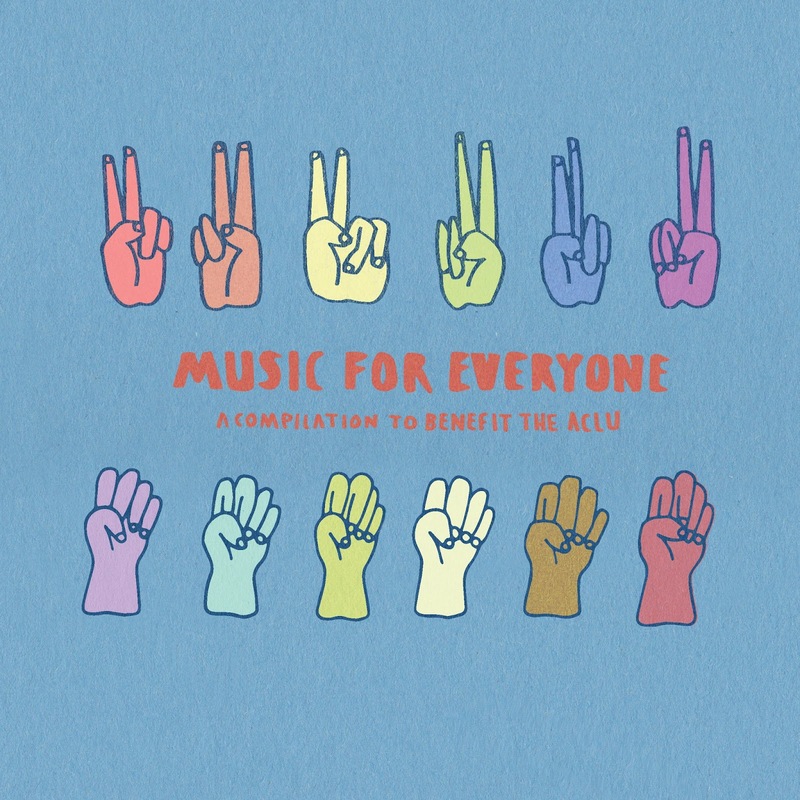 Pre-orders for Music For Everyone: A Compilation To Benefit The ACLU are now live! The compilation is scheduled to be released March 30, 2017. Check out the (non-sequenced) track list below. Established in 1999, Sub City is the 501(c)(3) charity arm of Hopeless Records. It has raised over 2.3 million dollars for over 60 non-profit organizations by connecting bands and fans to causes they are passionate about. Sub City has been recognized for its efforts by the 110th U.S. Congress, the California Senate, the Los Angeles City Council, the National Association of Retail Merchandisers (NARM), Billboard Magazine, Alternative Press Magazine, the Los Angeles Times and many other publications. 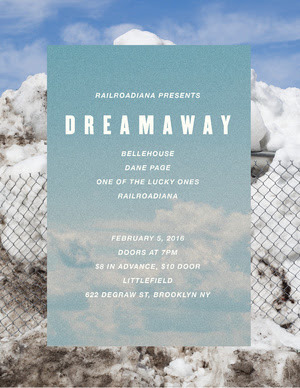 We'll be debuting a new project this Friday at Little Field in the heart of Brooklyn! One Of The Lucky Ones is a collaboration of friends from the Collective Confusion family. Come on out if you're in the city! 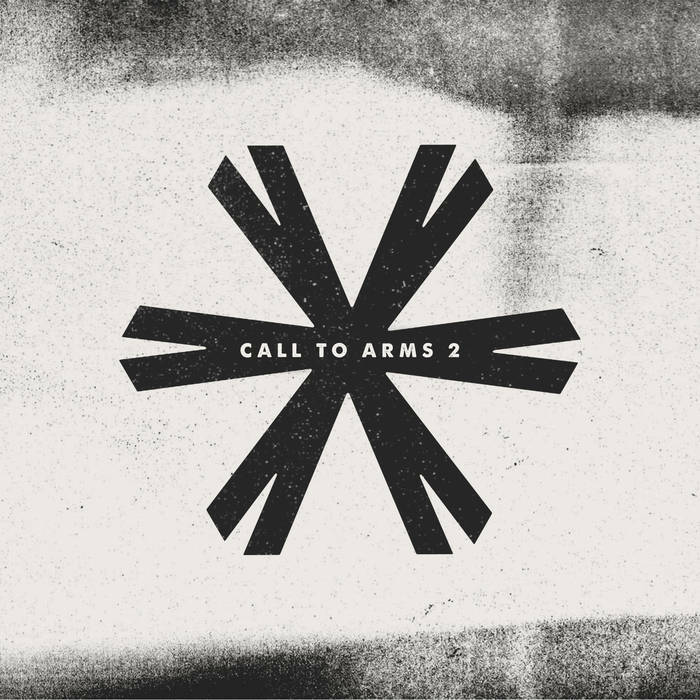 Call To Arms: Volume 2 Now Available! Collective Confusion Records is proud to release the second installment in it's charity compilation series, Call To Arms: Volume 2. 100% of the proceeds for this release will be donated to Feeding America. At Feeding America, 98% of all donations go directly to helping those in need. Feeding America's network provides over 3.7 billion meals to 1 in 7 Americans in need of healthy foods to help them live more secure and stable lives. Call To Arms 2 features brand new tracks from friends new and old. Check out the tracklisting below. 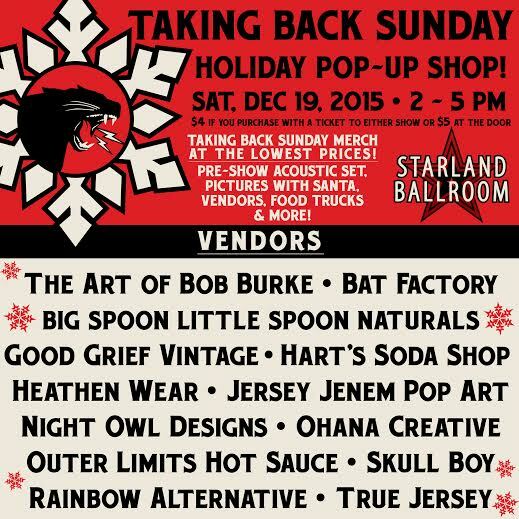 We're happy to announce Collective Confusion Records will be a vendor at this year's Holiday Pop-Up Shop! We will be selling all CCR releases, as well as test presses, signed posters, and other rare stuff we've amassed over the years. Looking forward to seeing you there! Hey everyone! 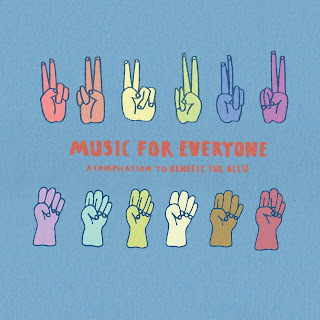 We're super happy to announce that John Nolan's new solo record Sad, Strange, Beautiful Dream is now available via Collective Confusion Records. There are less than 20 copies of this left on black vinyl in our webstore. In addition, we have a very small amount (think less than 10) of the acoustic bootleg version of the record also available. 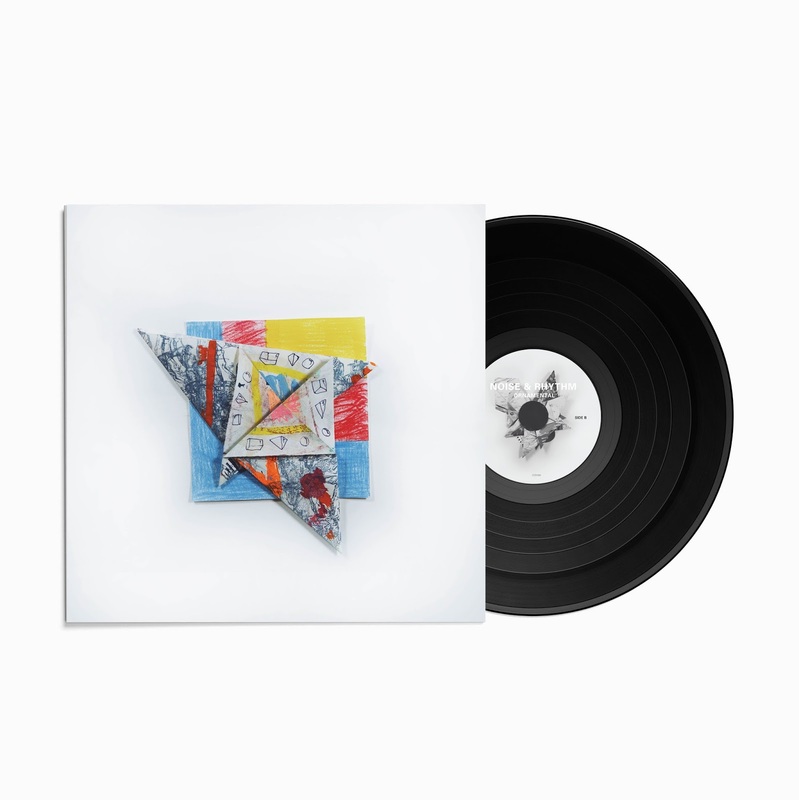 These LPs come with a full lyric sheet and digital download. and Grab them now before they're gone forever! Thank you everyone for supporting the PledgeMusic campaign. We couldn't have done it without you. Noise & Rhthym's "Ornamental" (CCR-010) Now Available! We are more than happy to announce that our good friends (and one of our favorite Brooklyn bands) Noise & Rhythm's Ornamental is now available to pick up in the CCR webstore! Pressed on black vinyl and limited to 300 copies, this release is an absolutely beautiful gatefold jacket. 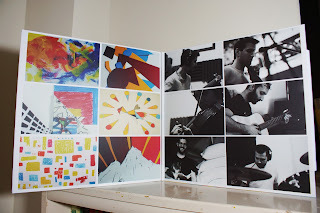 The layout and artwork for the record was provided by another good friend, Dave Foarde. This record is truly a family affair, and the music on it is just as inviting. Check out some pictures below, and PICK IT UP HERE! It's only $15, and you can get free shipping if you Tweet/Insta/Facebook/Carrier Pigeon about it! Just tag @collectivemike or Collective Confusion Records to take advantage. Hear a few tracks off of the record HERE!